Apple has been removing people for putting keywords in the title of their show, and in their author tags. 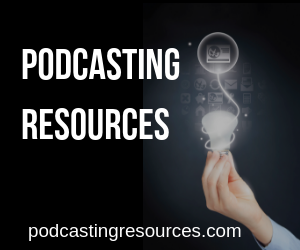 For example, my show title used to read “School of Podcasting – Learn to podcast, start a podcast, podcast growth. The days of keyword stuffing are gone for those who want to stay in Apple Podcasts. 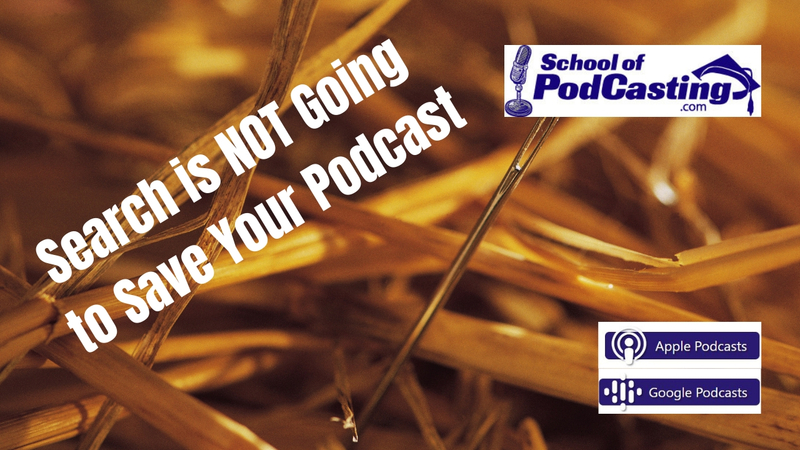 Did You Get Into Podcasting Too Late? No. We still have a LONG way to go. We still have a sizable chunk of people who have never listened to a podcast. You just have to know that the “Find me” marketing plan is not going to work. You need to go where your audience is. So How Do You Grow Your Audience? Instead of sending people into the abyss that is searching in apps, send them to your website where you have links to your show so they don't have to search. If you are using Facebook advertising you can also “pixel” your visitor. The other bonus of this method is they can subscribe no whatever platform they want. You should at least have an Apple link, Android/Google link, and for the uber-nerds an RSS button. Those three would be the minimum. When comedian Kevin Hart was facing rejection, he would adopt the attitude of, “OK, well, I'm going to go back and work on my material and be so funny you can't ignore me.” Granted keyword stuffing is easier, but in the long run, you want a deep relationship with your audience. You want your audience to share it with their friends so they can talk about your show all the time.